Feeling blue? 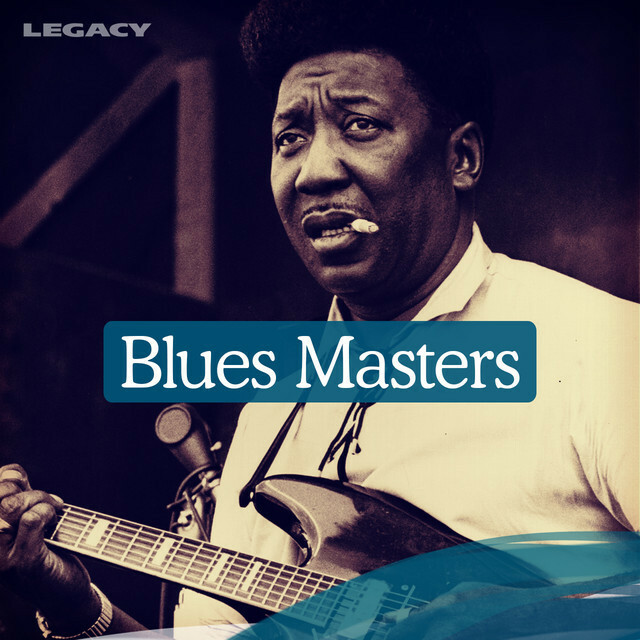 Enjoy blues classics, raw roots & early blues standards from legends Muddy Waters, B.B. King & Buddy Guy and more. Hoochie Coochie Man!